Manufacturer of a wide range of products which include table top fetal doppler and pocket fetal doppler. 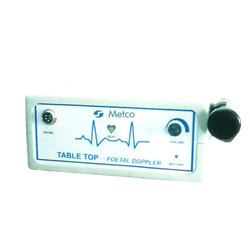 We are the leading providers of Table Top Fetal Doppler. 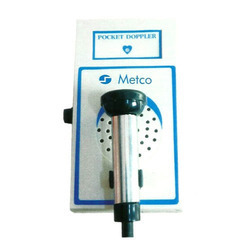 We have engaged ourselves in providing our clients a wide range of Pocket Fetal Doppler. Fetal heart detector is portable instrument indented for the detection of fetal life.